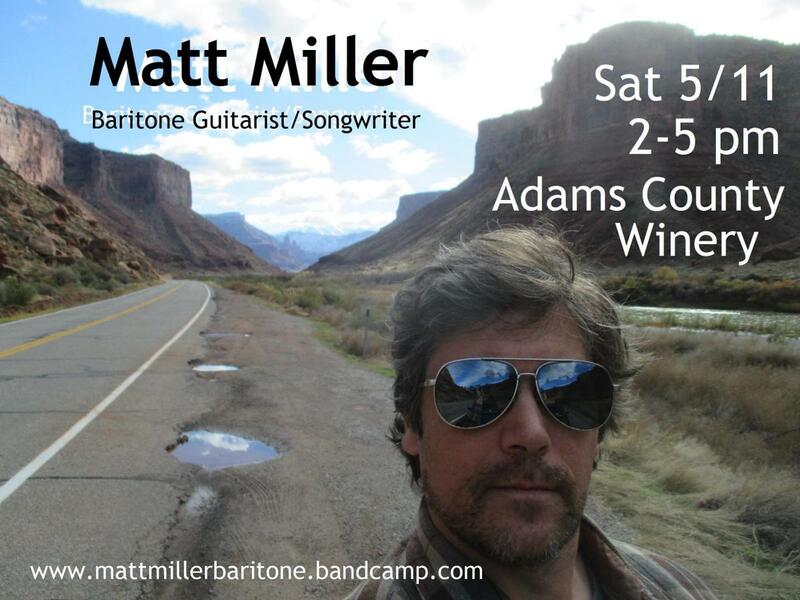 Join us Saturday May 11 to enjoy free live music on the Terrace with Matt Miller! 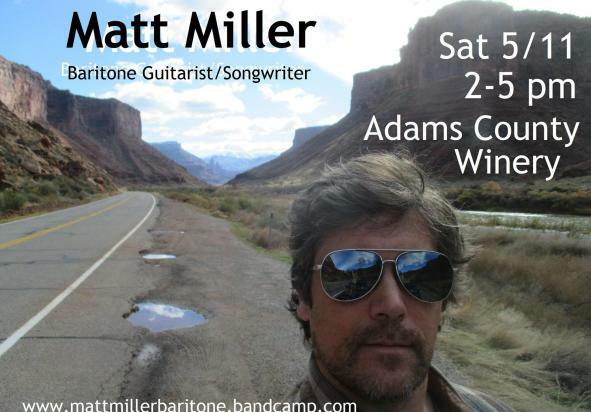 Matt is a talented baritone guitarist and a singer/songwriter. Our Terrace Bistro will also be open and serving wood-fired pizzas and appetizers from 11 a.m.-5 p.m.